Please give a warm welcome to our new CWW Faculty! We’re excited to have such wonderful writers join our team! 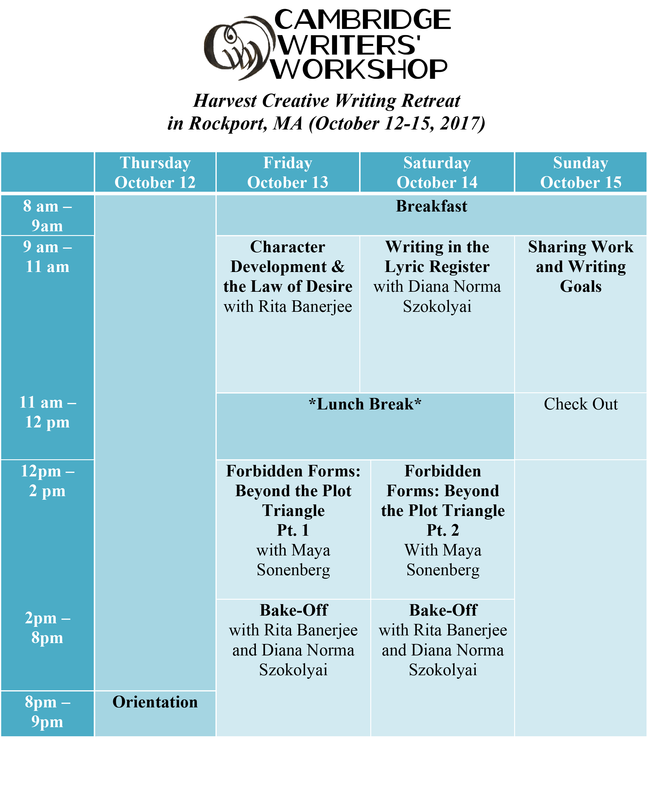 Cambridge, MA Fall 2016 Creative Writing Workshops & Craft of Writing Seminars! 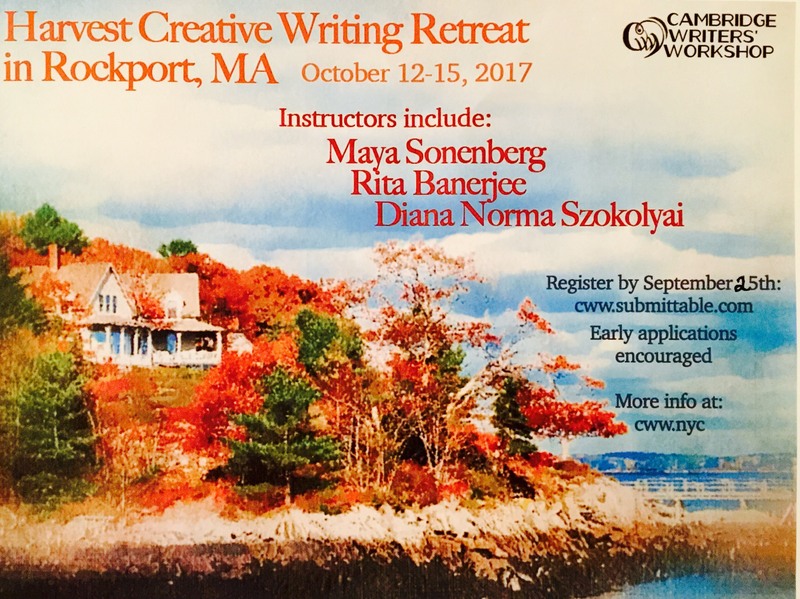 Registration for our Fall 2016 creative writing workshops and craft of writing seminars will open on the Cambridge Center for Adult Education website on July 27, 2016! Since 1938, The Cambridge Center for Adult Education has offered a most diverse menu of courses to adults in Cambridge and surrounding areas, and it aims to give people the opportunity to explore their interests and nurture their talents and potential. We’re proud to collaborate with the CCAE! Rita Banerjee received her doctorate in Comparative Literature from Harvard and her MFA in Creative Writing from the University of Washington. Her writing has been published or is forthcoming in The Rumpus, Los Angeles Review of Books, Electric Literature, VIDA: Women in Literary Arts, AWP WC&C Quarterly, Queen Mob’s Tea House, Riot Grrrl Magazine, Poets for Living Waters, The Monarch Review, The Fiction Project, Quail Bell Magazine, Jaggery, Catamaran, The Crab Creek Review, The Dudley Review, Objet d’Art, Amethyst Arsenic, Vox Populi, Dr. Hurley’s Snake-Oil Cure, Chrysanthemum, and has been featured on KBOO Radio’s APA Compass in Portland, Oregon. Her first collection of poems, Cracklers at Night, was published by Finishing Line Press and received First Honorable Mention for Best Poetry Book of 2011-2012 at the Los Angeles Book Festival, and her novella, A Night with Kali, is forthcoming from Spider Road Press in October 2016. 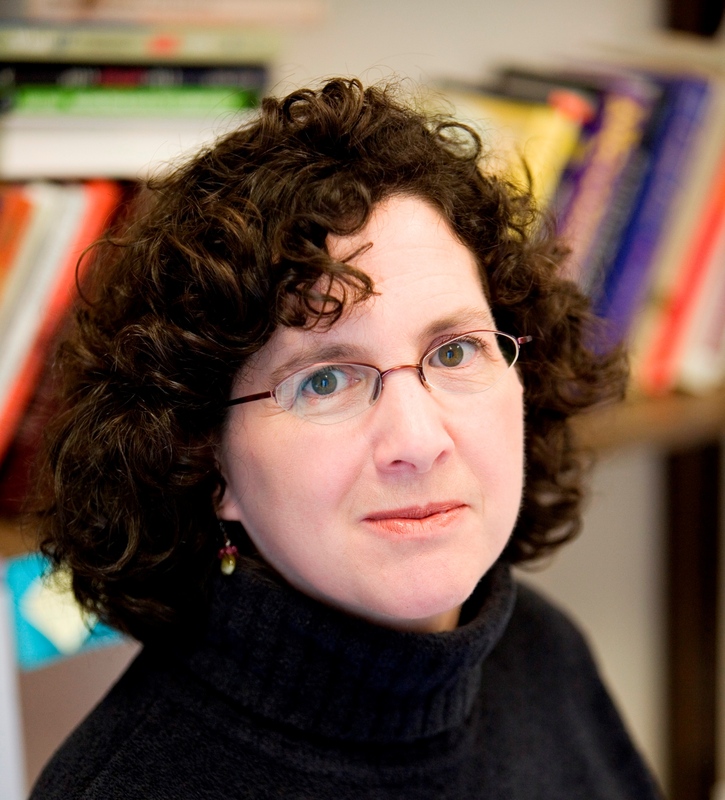 Creative Director of the Cambridge Writers’ Workshop, she is currently working on a novel and a book of lyric essays.